At Lott & Company we understand that running your own business comes with many challenges. We are committed to providing personal attention and you can be assured that the assistance you receive comes from years of experience, training, technical expertise and financial acumen. Our solutions incorporate best practices, efficient, effective tax and business planning. We essentially become your business partner by understanding your business and providing personalized and professional service. From start-up, through the period of growth and into maturity, we will provide the accounting and tax advice you need at each stage. The success in assisting our clients is evidenced by our growth from referrals. Lott & Company was asked to be one of the featured employers in the region. 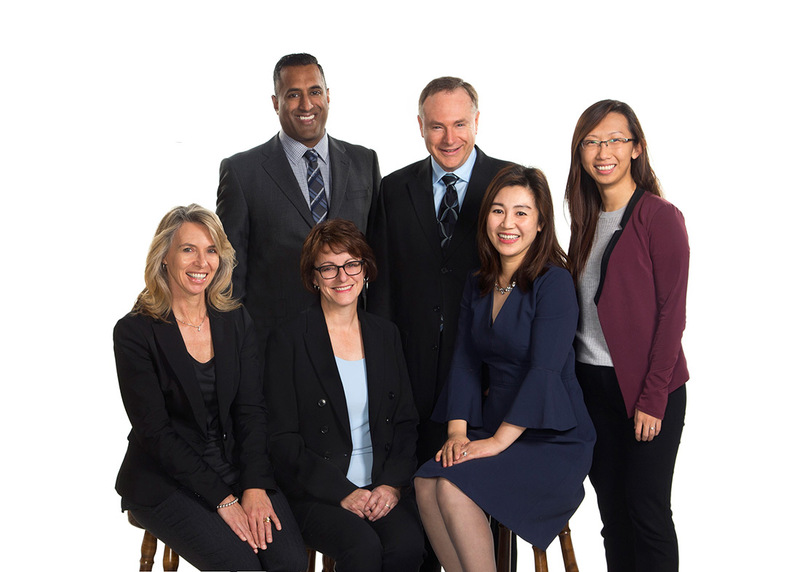 Through the “Great Places to Work” initiative sponsored by the Workforce Planning Board of York Region to raise awareness of opportunities to live and work in York Region, Lott & Company was asked to be one of the featured employers in the region. Before we knew it, it was lights, camera and action and a video on our firm was made describing what it is like to work here, how we work with our clients and our firm philosophy. Have a look at our video below, you are sure to recognize some of the “cast members”. For those of you who have been in a meeting with Glenn drawing corporate structures, you will see him in action in the video. If you haven’t experienced this before, you are in for a treat.